A bill aimed at clearing up confusion around redistricting court cases is ready for a vote on the Senate floor. But there are still concerns the plan challenges the independence of the judiciary. A Republican candidate for Congressional District Two is focused on taking down terrorism, while a Democratic candidate wants to work across the aisle. 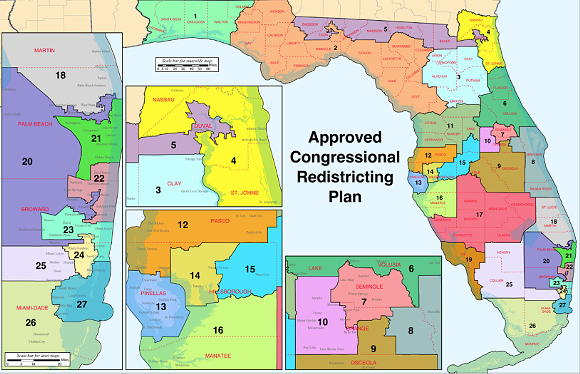 The new Congressional District Two runs from Bay County down to Levy. It includes the southeast to central part of Leon County. 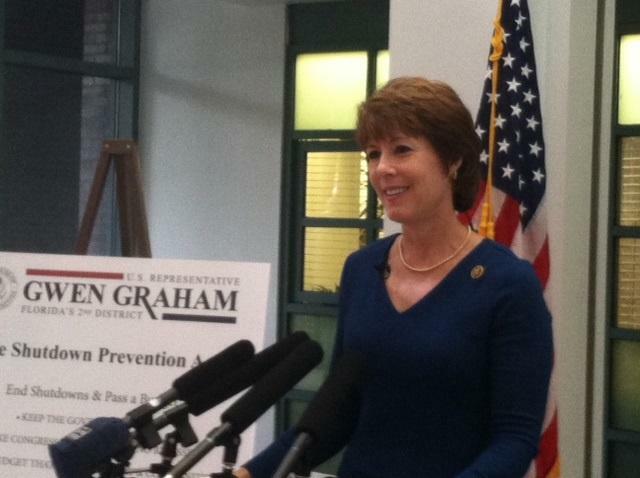 Congressional redistricting is sending ripple effects across the state, including Leon County. 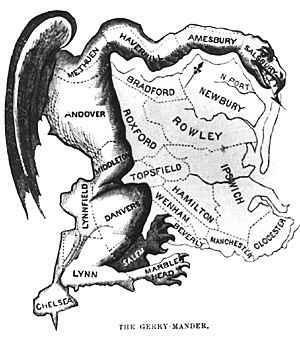 Now local elections officials are educating voters about where the new lines fall. Congresswoman Corrine Brown is far out-raising her opponent former State Senator Al Lawson, in the Democratic race for Congressional District 5. But a local party leader says money isn’t everything. Four Republican hopefuls took to the debate stage Tuesday in the race for Florida’s 2nd Congressional District. 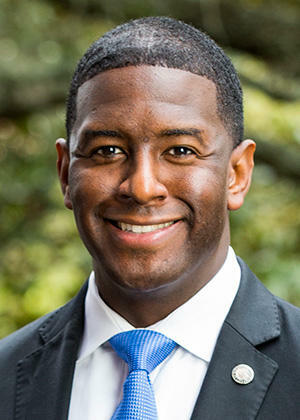 According to an advisor of Tallahassee Mayor Andrew Gillum, some are calling for the mayor to run for Congress. But that may not be the case anytime soon. 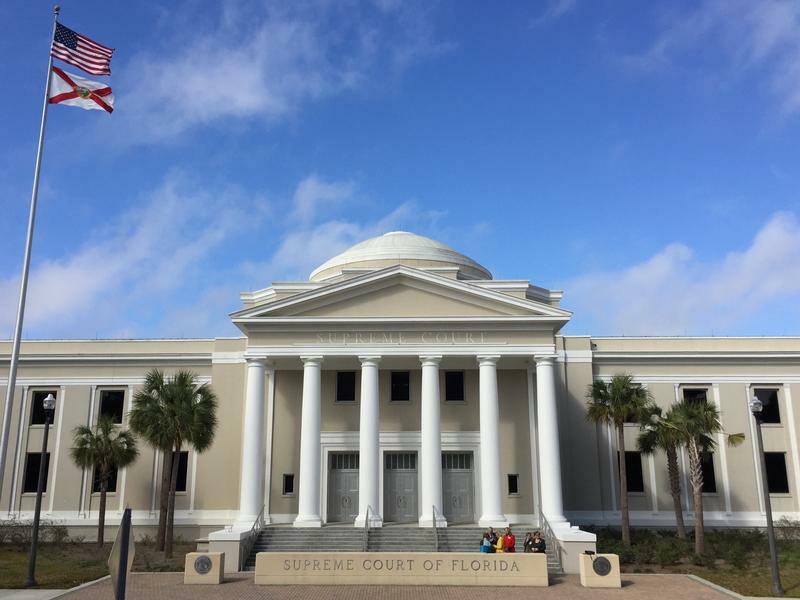 In a big win for the League of Women Voters, Leon County Circuit Judge Terry Lewis recommended their version of the state’s congressional borders to the Florida Supreme Court. The Justices asked him to review a number of different proposals and send them the most constitutional draft. 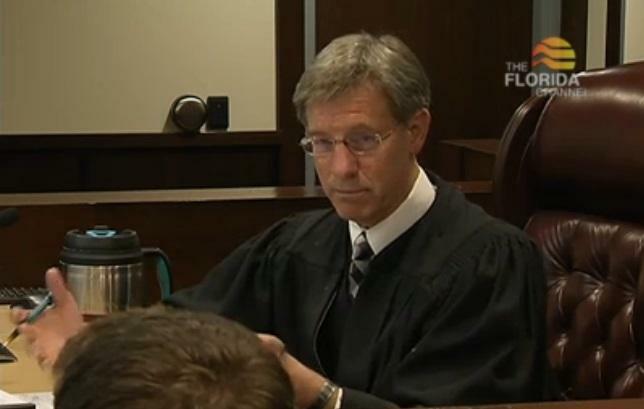 Florida’s congressional map is now in the hands of Leon County Circuit Judge Terry Lewis. 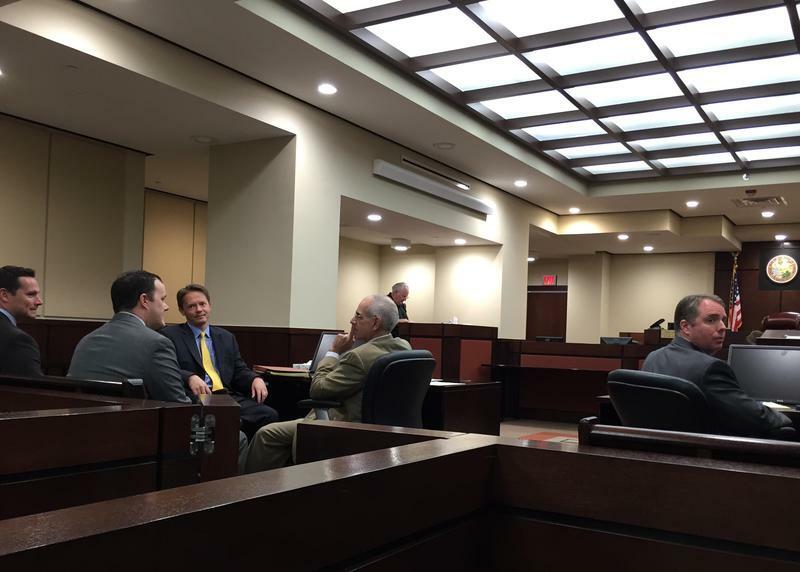 Hearings concluded Monday in the long-running court case. 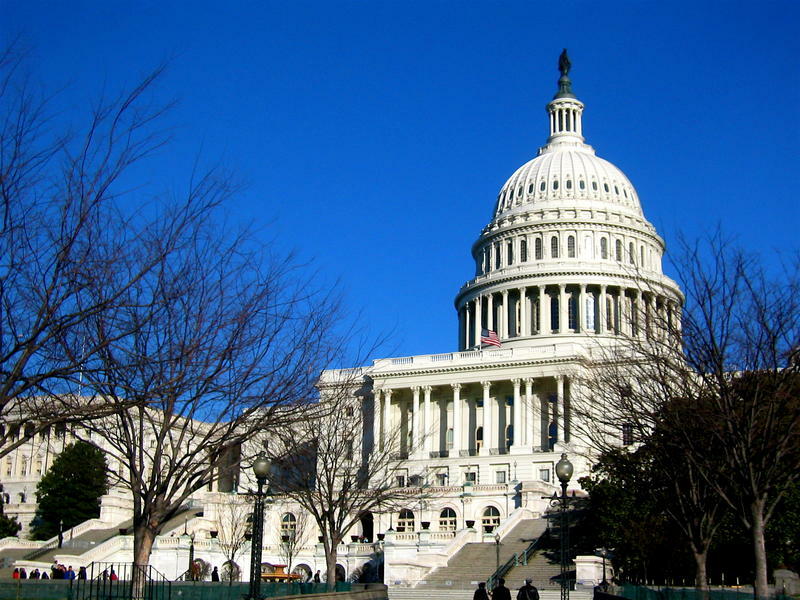 A series of court hearings began Thursday to determine which congressional map will go before the Supreme Court for approval. Up to this point, arguments have primarily focused on districts in North and Central Florida. 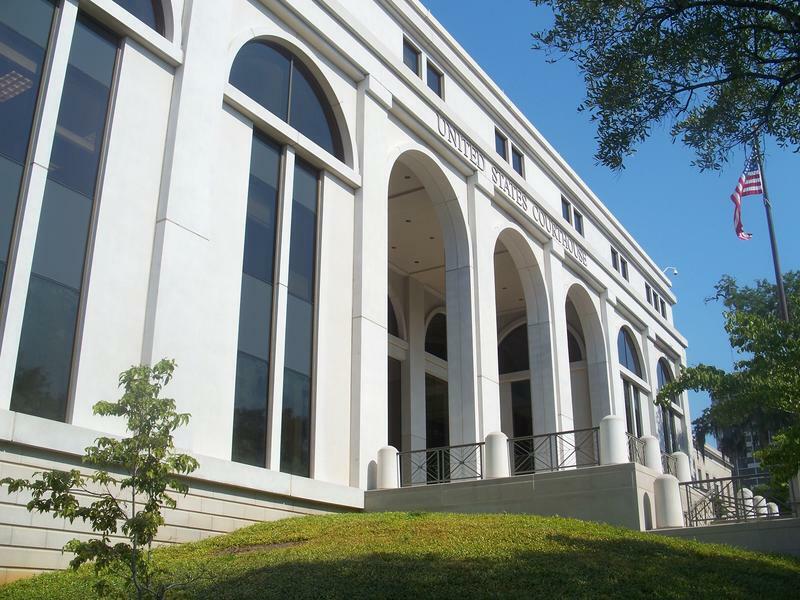 But now the arguments center on two south Florida districts. 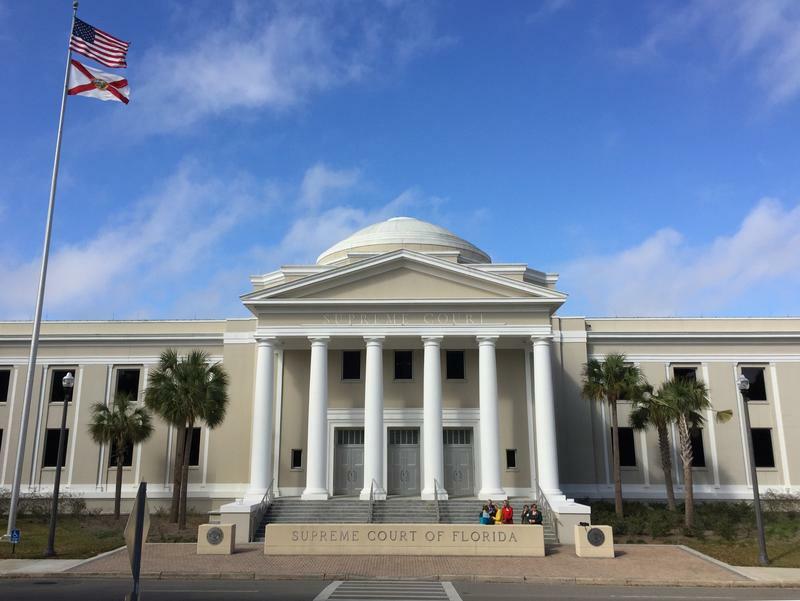 The Republican Party has committed an unforced error on the eve of two pivotal court hearings in Florida’s congressional district revision. 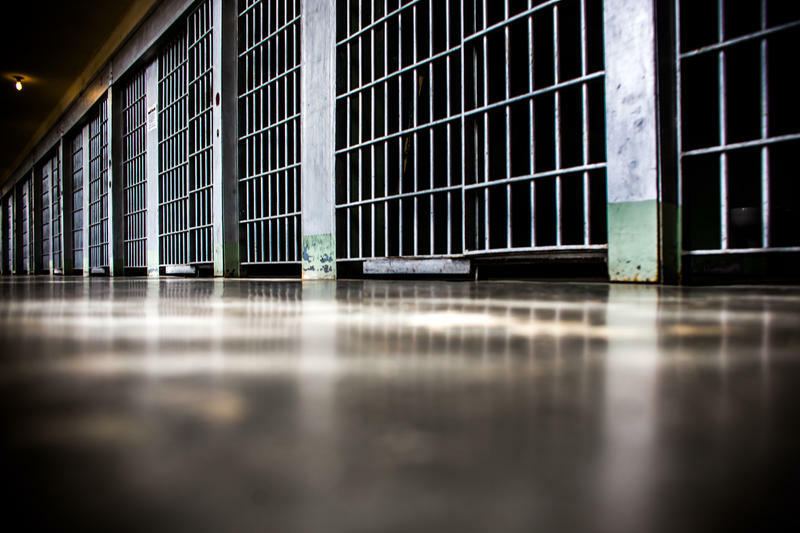 A state lawmaker was caught on tape touting the importance of prisons in unseating a Democratic incumbent. 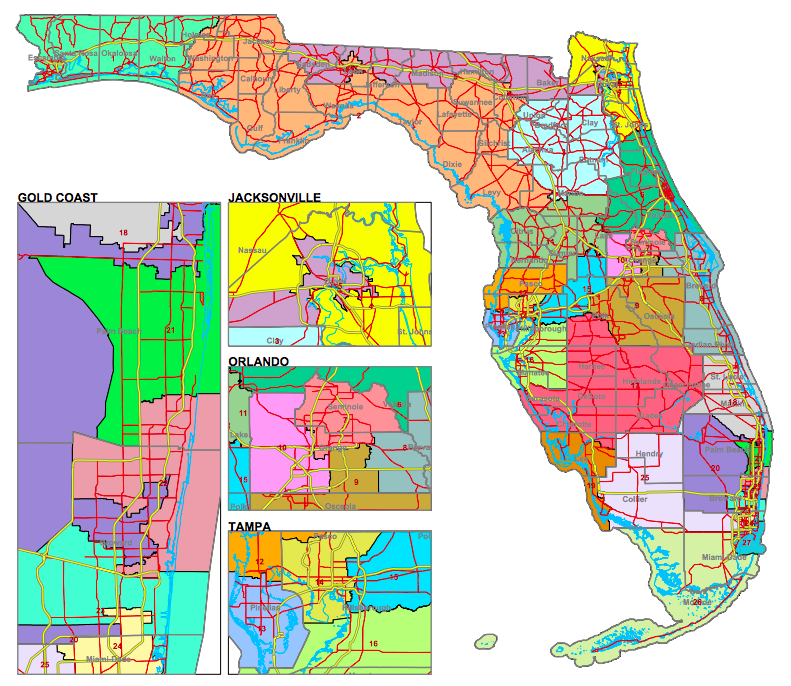 The deadline for parties to submit their ideas for Florida’s congressional map will be Monday. 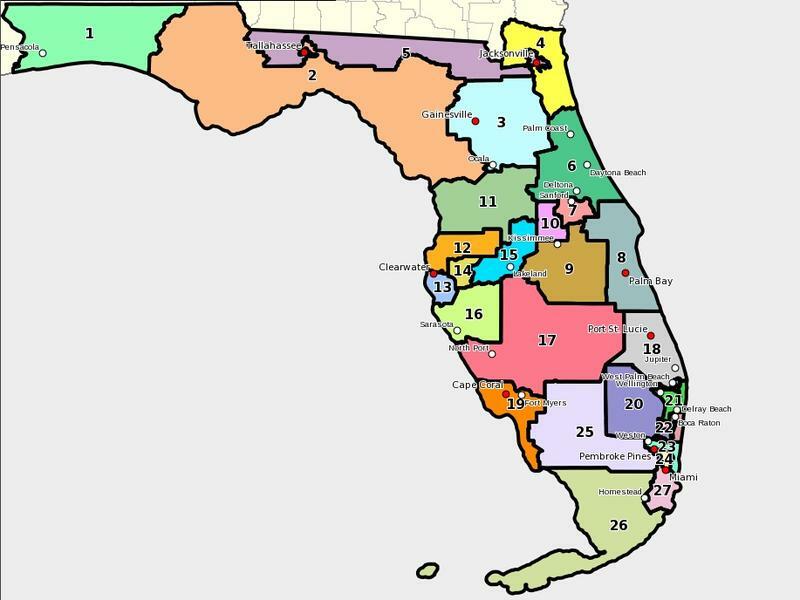 Florida House Speaker Steve Crisafulli extinguished any remaining flickers of hope that state lawmakers could come together and approve a congressional map ahead of a circuit court hearing. The mutual recriminations over Florida’s congressional borders are hardly finished echoing in the halls of the state Capitol. 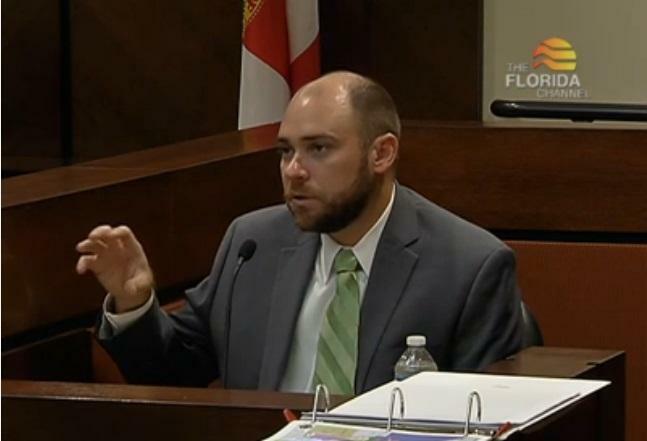 But a group of Florida lawmakers want to put an end to the argument—permanently. 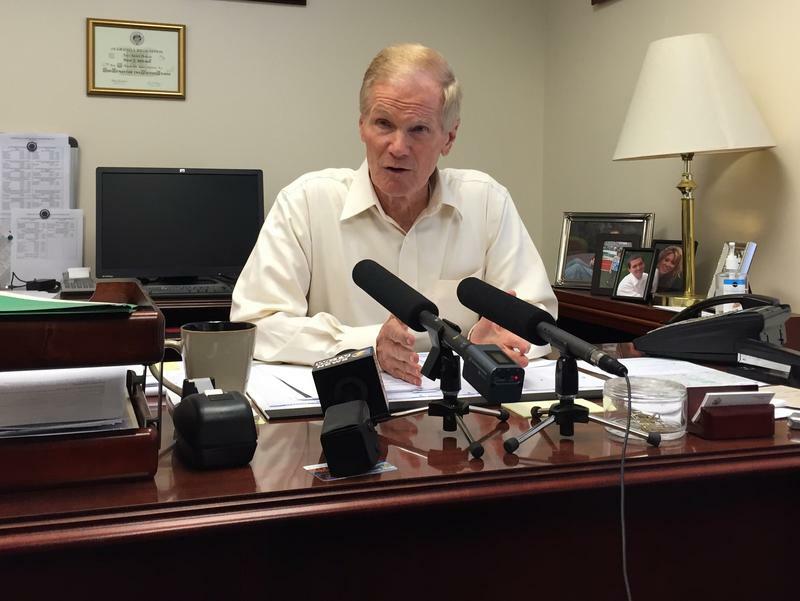 Politicians and activists are taking the fight for Florida’s congressional borders to court. Again. The courts are weighing whether to take over or leave the next draft in the hands of lawmakers. 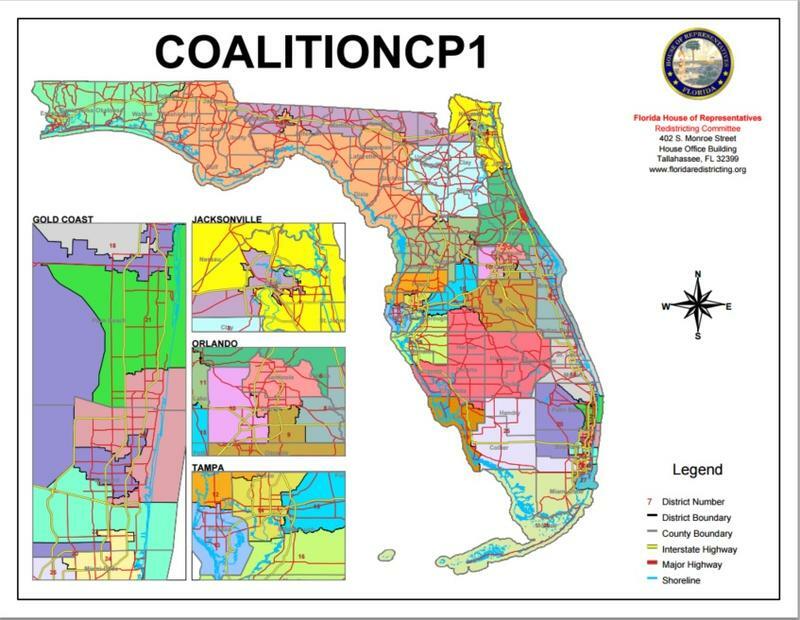 Florida’s congressional redistricting melodrama moved to a courtroom Tuesday, but the path forward looks no clearer. 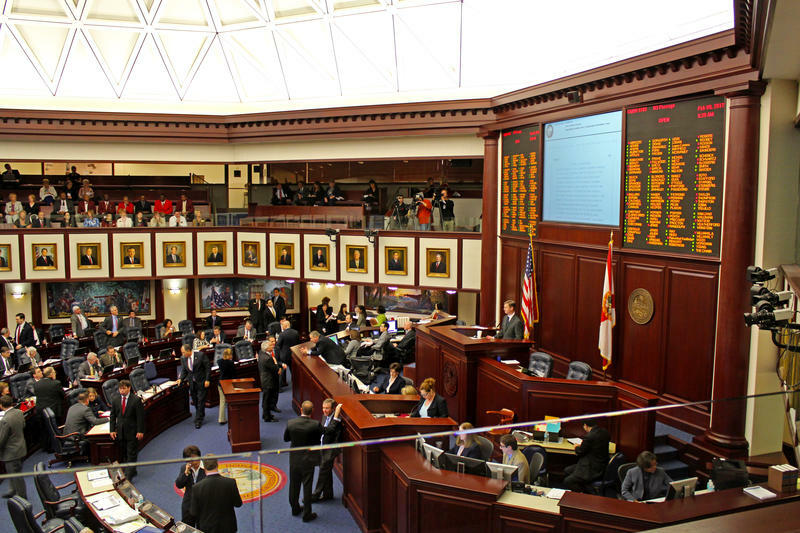 Florida’s congressional map remains in limbo after a two week special session. That means the courts are next up to the plate.